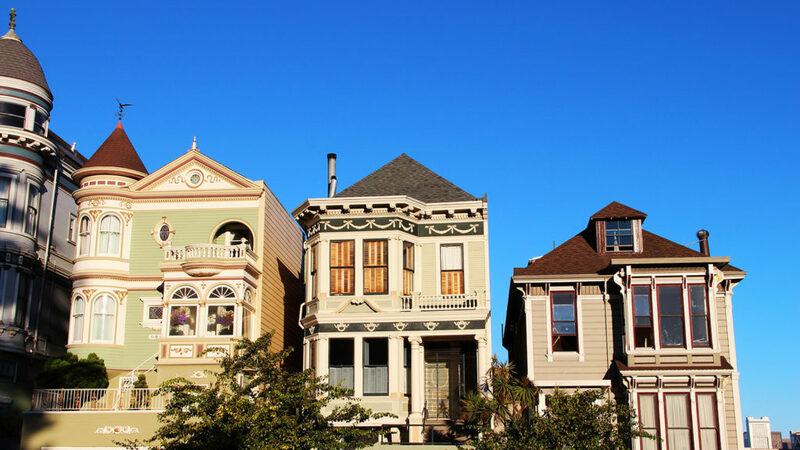 As San Francisco is one of the most expensive cities in the United States, buying a house in that location is a headache, even before you factor in the outrageous real estate fees. Online applications, such as Zillow and Redfin, can help to make the process a bit easier; however, in the end, you are still paying around 6% in additional fees. With Propy‘s innovative solution, buyers can save up to 25% on these fees. What Is the Truth About Real Estate Fees? When you use a traditional real estate agent, there tends to be a lot of confusion regarding who pays the commission and how much that commission is. Generally, the standard commission is 6%, and the seller pays this amount to the real estate broker. However, depending on the situation, the brokerage can sometimes split the fee between itself, the buyer’s agent, and the seller’s agent. Sometimes, there is even a third agent on the seller’s side, meaning that the fee is divided even further. All in all, there are many people in this complicated process. Due to Propy’s numerous automation features, the process is more efficient. As a result, the buyer saves more in fees. By the end of a transaction, Propy can help you save up to 25% when it comes to the commission. You still need to pay the agents. However, the cost is less than what you would spend on platforms like Zillow and Redfin. As opposed to 6%, the fees on Propy are around 4.5%. Of course, 1.5% in savings might seem like a small amount, but let us take a look at an example. On a million-dollar house purchase, 1.5% of savings equals $15,000. You can use an extra $15,000. The best part, though, is that these fees will get even lower over time. As Propy continues to develop its technology, and as blockchain technology becomes a staple in society, the costs will keep shrinking. Eventually, real estate agents will be eliminated, as property transactions will only involve the buyer and the seller. Everything else will be automated. Hence, real estate fees are on the decline. Perhaps, someday, they will disappear forever.